you need only visit this page once or twice per month. 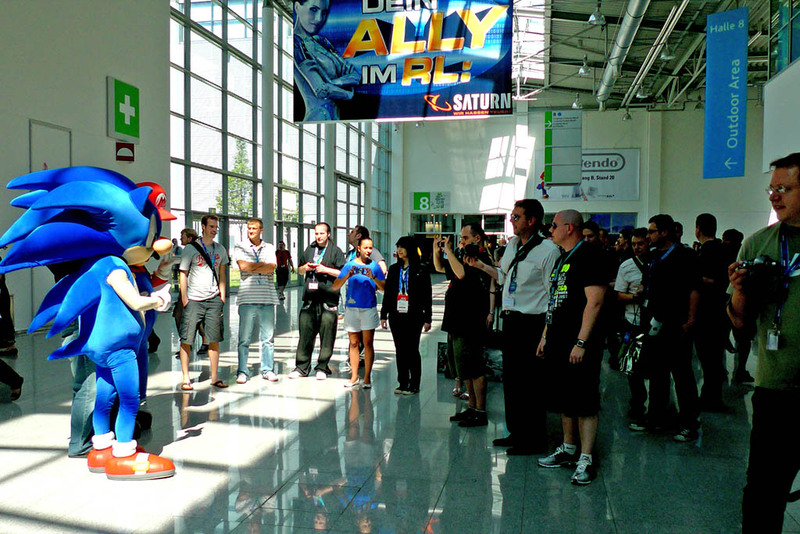 GGA 2009 is now over and the winners have been decided, this year we had more and better games than any other year and to quote an anonymous jury member. You however, won’t have to wait long to find out who won! To see the winners please click the button to the left or “this” link. 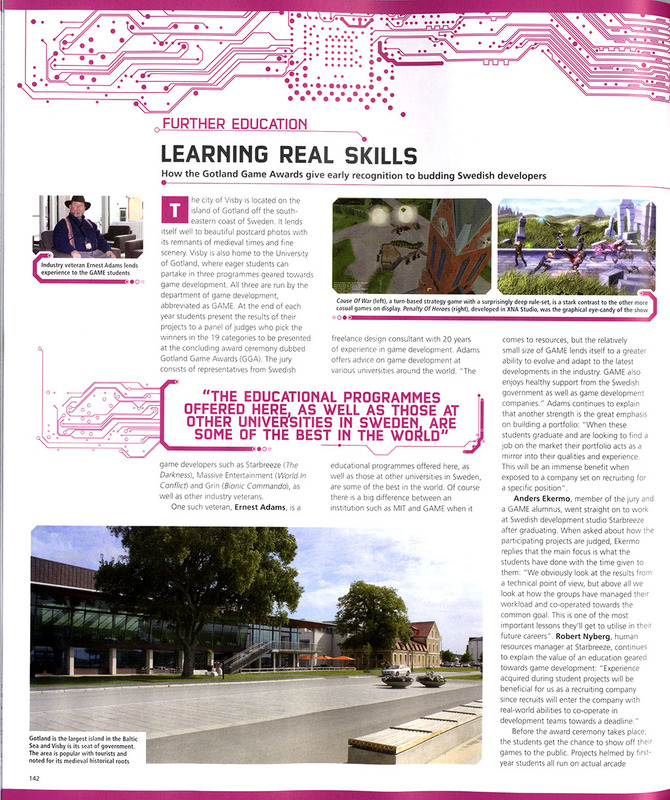 Gotland Game Awards in EDGE Magazine! 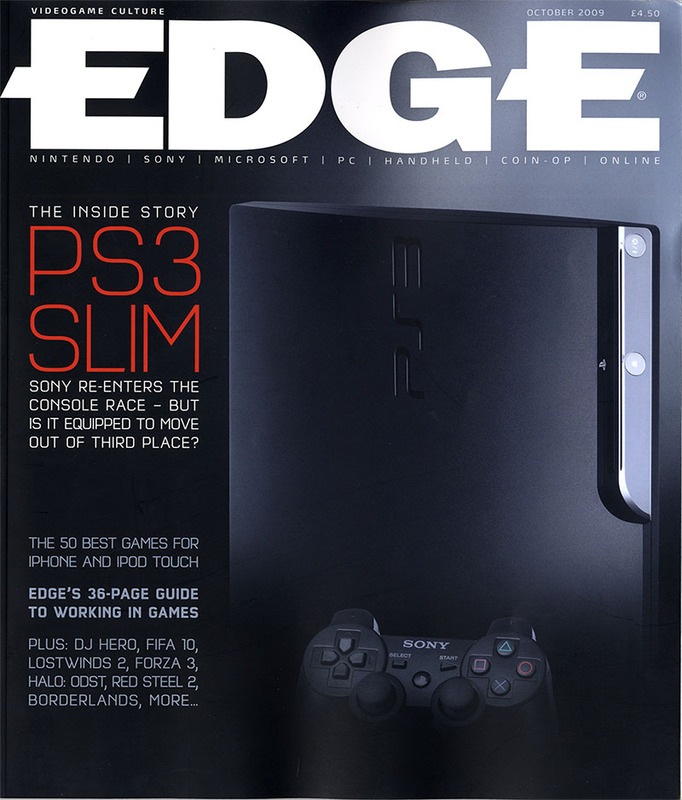 EDGE Magazine is one of the biggest and most prestigious Gaming Magazines in the world, and GGA of 2009 will be featured in one of their upcoming numbers! Make sure to pick it up when it gets to a store near you. GGA received a lot of media cover in Swedish media, Swedish Television’s Culture News, Press 2 Play the mobile news channel, Good Morning Gotland Radio, Swedish webpage PC GAMER as well as quite a few multinational ones EDGE Magazine, Evil Avatar and Gamers Hell just to name a few. 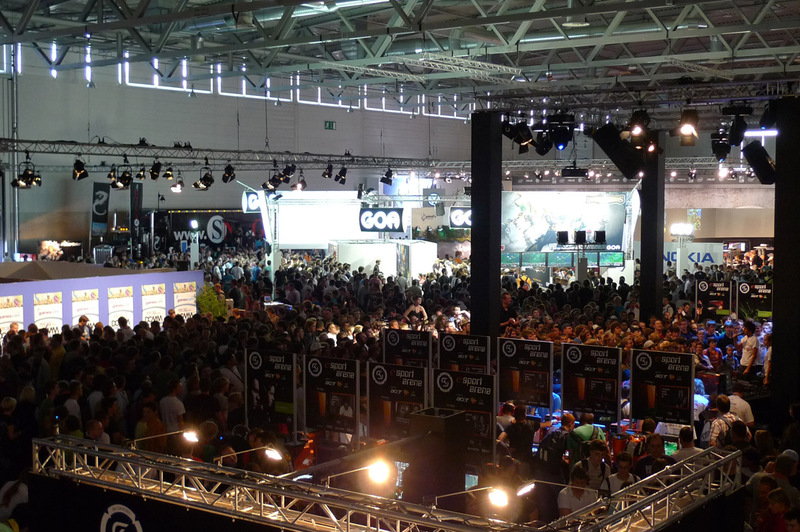 The selected GGA winners are now back from GDC in Germany, satisfied and pleased from a successful trip. 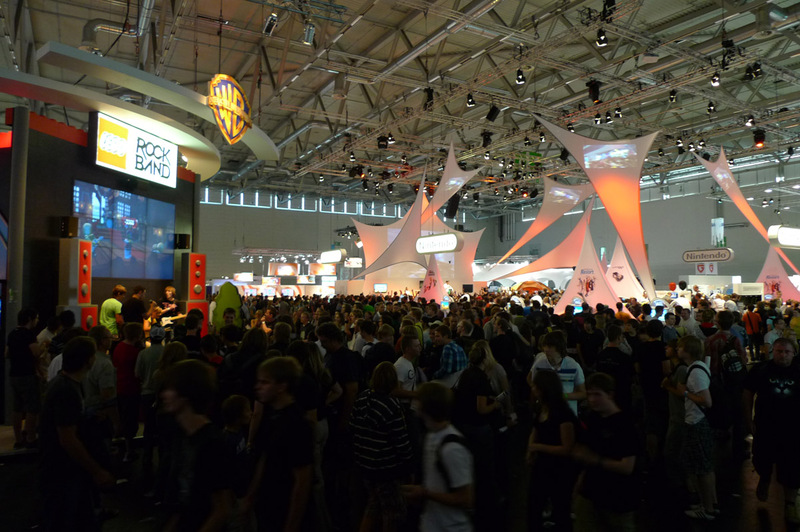 The event had over 300.000 visitors and GAMEs monter was strategically placed between Blizzard, Rockstar and Square Enix. Below are some pictures of the whole trip. It’s finally time for the selected team from GGA winners to head off to Germany and GDC 2009, Europe’s biggest game development meet. 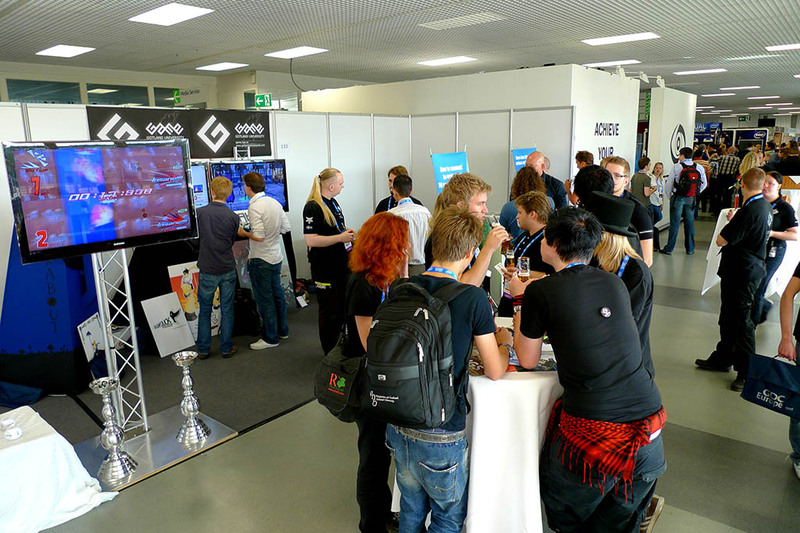 Where they will be able to attend loads of interesting lectures, talk to people who have been in the industry for years and of course show off their games to their game design heroes. 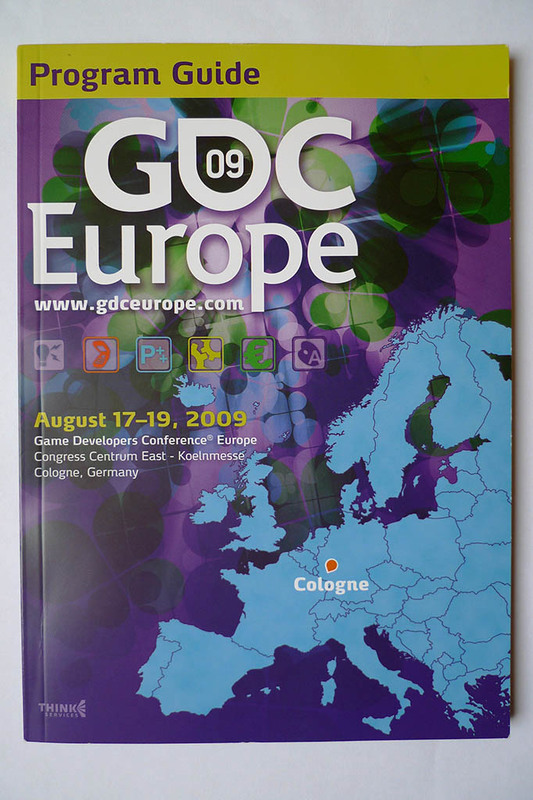 If you’d like to know more about GDC 2009 click the links below. The nominees for this years iteration of GGA has been chosen, to see the projects click the button to the left or “this” link. 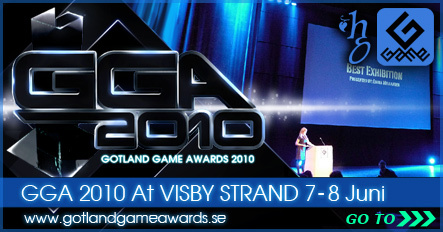 Gotland GAME is currently in the process of planning for GGA (Gotland Game Awards) of 2009. 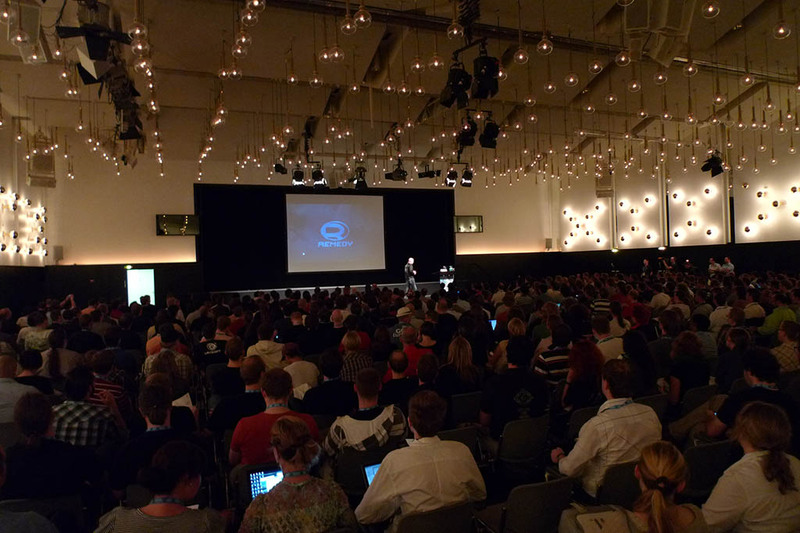 This webpage will be your biggest and best guide in following the coming events. The GGA Event Team is currently looking for sponsors and if you feel like your company could do with some extra publicity, make sure to head over to our Sponsors page! Gotland Game Awards is an annual event where the students of HGO (Gotland University), show off the products that they have worked on during their time here on the island. 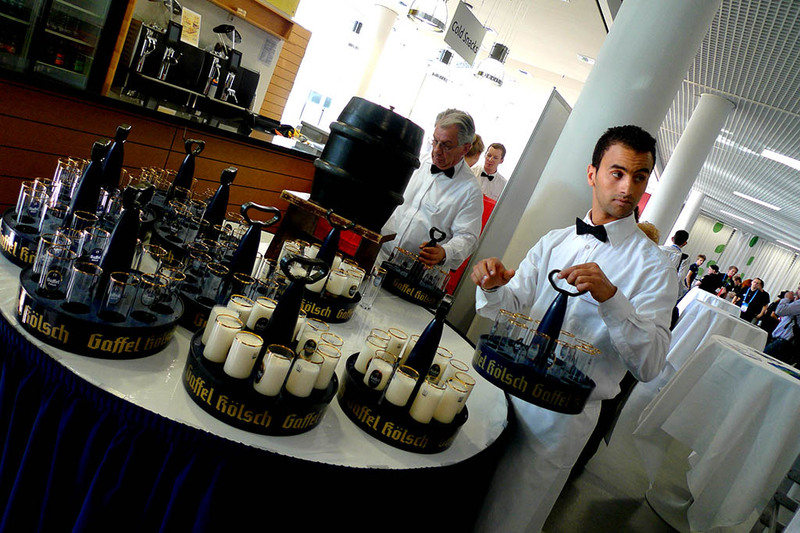 If you are interested in older projects click here to view the GGA2008 projects page. 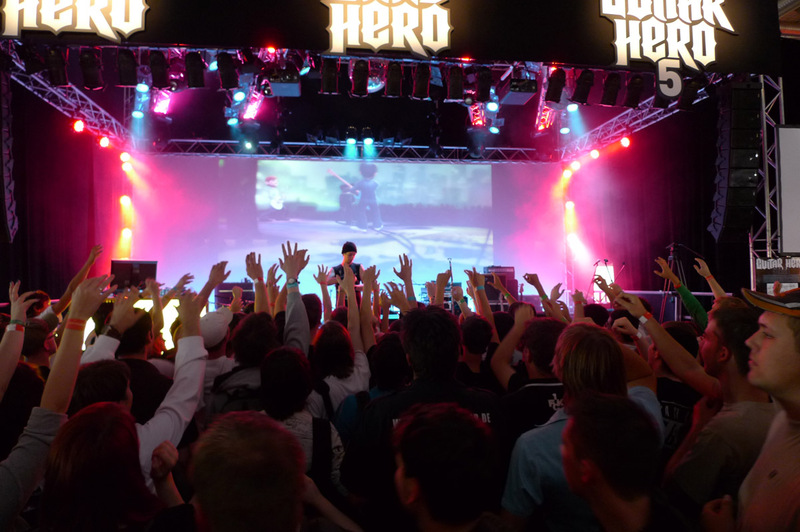 Gotland Game Awards is currently looking for sponsors. 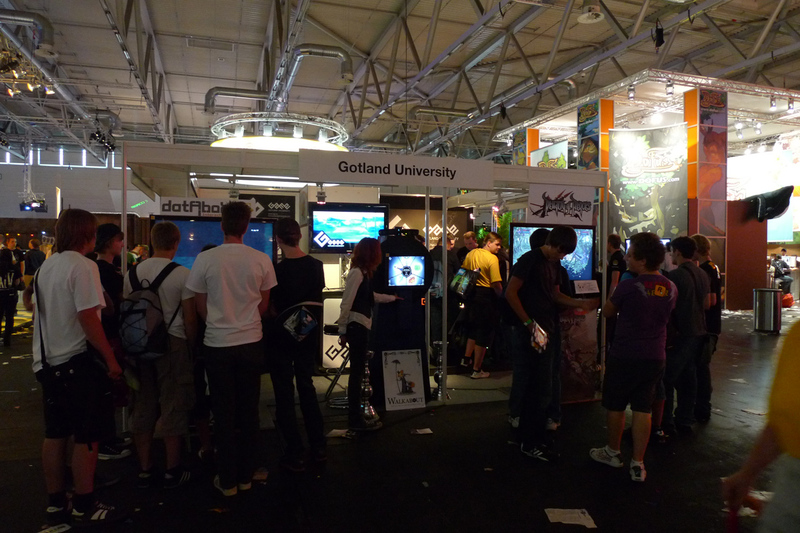 We are currently looking for companies willing to sponsor to make Gotland Game Awards into a special day for the competitors as well as turning it into a grand annual media watch. If you’re a member of the press, please either contact us using the form on the Contact page or use the information avalible on this page. PopArt | Design: NET-TEC Experten of Massivholzmöbel. Coding: ÖKO Webkatalog of Esprit Mode.